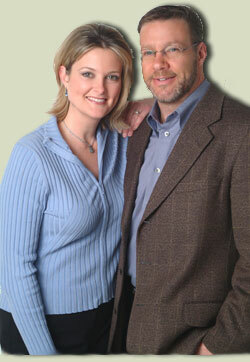 To Tim and Maggie Vreeburg, real estate involves much more than houses. It's the people inside the house that matter most. And when it comes to your family, every member is important. That's why Tim and Maggie work so hard to ensure that when your transaction closes, you and your family are satisfied not only today, but for the years to come. Teamwork combined with Tim and Maggie Vreeburgs' experience (over 28 years combined), knowledge and enthusiasm, will ensure your success!